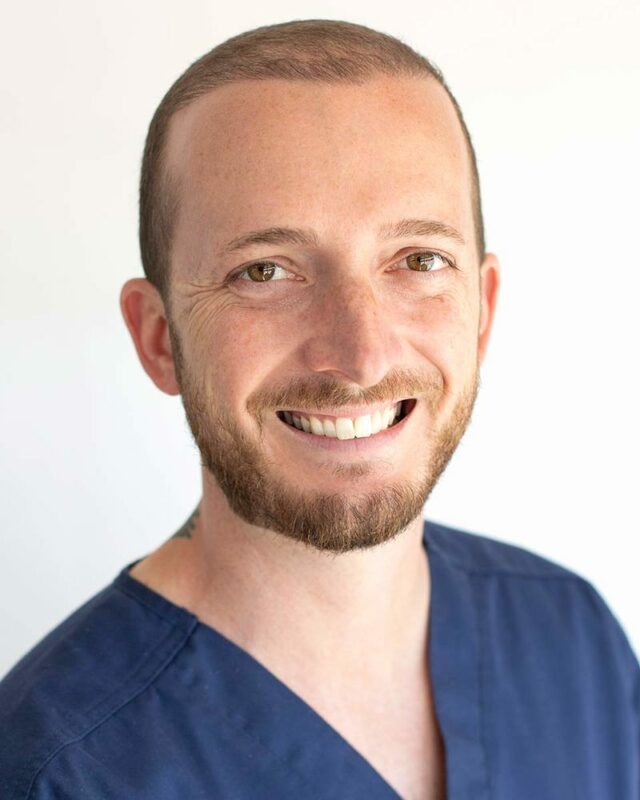 Danny Manilla is a board certified physician assistant who received his Master of Science degree from South University, in Savannah, Georgia. As a result of his strong interest in sports, Danny has always been interested in musculoskeletal and orthopedic medicine. He also has a passion for addiction medicine and was awarded by the Colorado Department of Behavioral Health in 2018 for his efforts to expand medication-assisted treatment for addiction. Danny and his wife grew up in Virginia. He enjoys any sport or outdoor activity, especially hiking, tennis, snowboarding, and spending time with his wife and family. Danny joined Integrated Sports & Spine in June of 2017 to provide treatment for our patients with acute, sub-acute, and chronic pain conditions.